We know the away-from-home towel market. In fact, we pretty much invented it. Our offering portfolio continues to expand through product development and added capability. 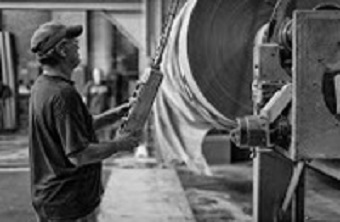 Towel options include Premium, Hi Brite, Kraft, soft, low stretch, high tensile, color, and recycled content. 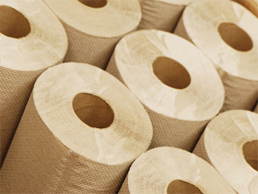 Our papers are used in a variety of applications including away-from-home towel, industrial towel and wipes, and napkins. 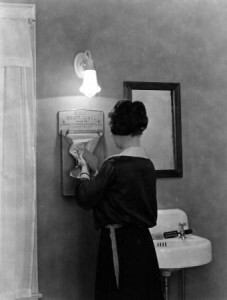 The first-ever mass produced Away-from-Home (AfH) towels were manufactured in 1922 at the Brown Company Gorham/Berlin mill. Developed by William Corbin, the Nibroc brand (Corbin spelled backwards) was well known in the Northeast. So you see, we’ve been in this business longer than anyone, with a track record of superior quality and performance.